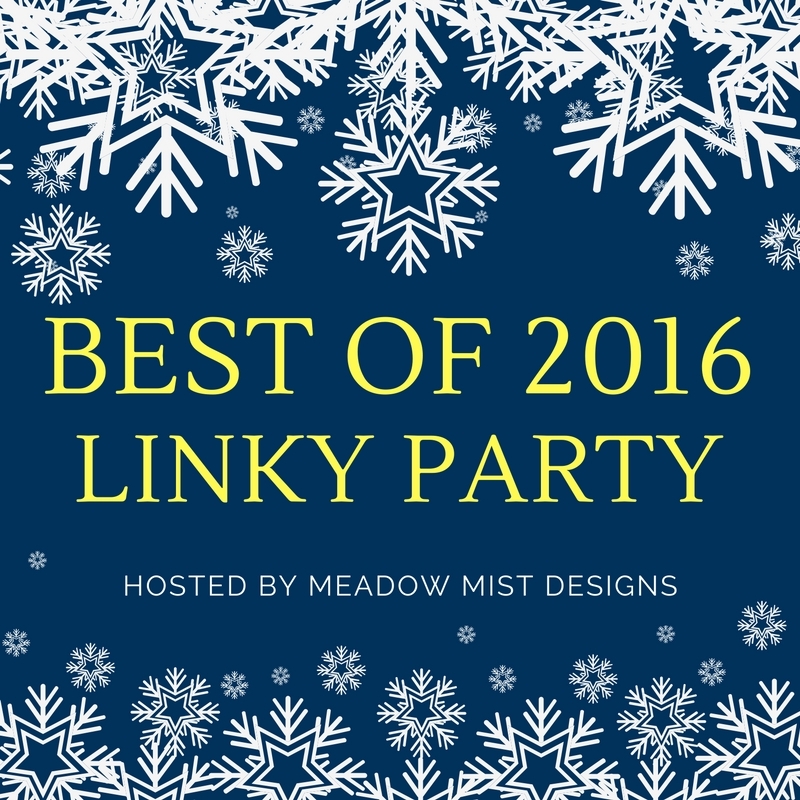 As 2016 comes to a close, I'd like to take a look back at my five best blog posts of the year! 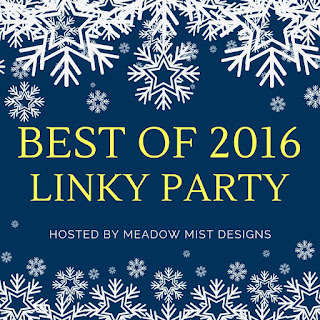 Thank you to Cheryl of Meadow Mist Designs for hosting the linky party! 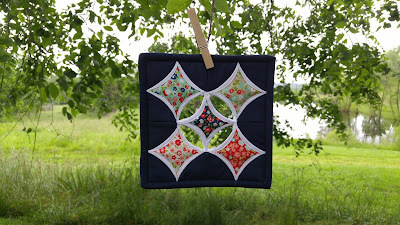 I made this quilt as part of a blog tour for Pat Bravo's release of Dare Fabrics in April. 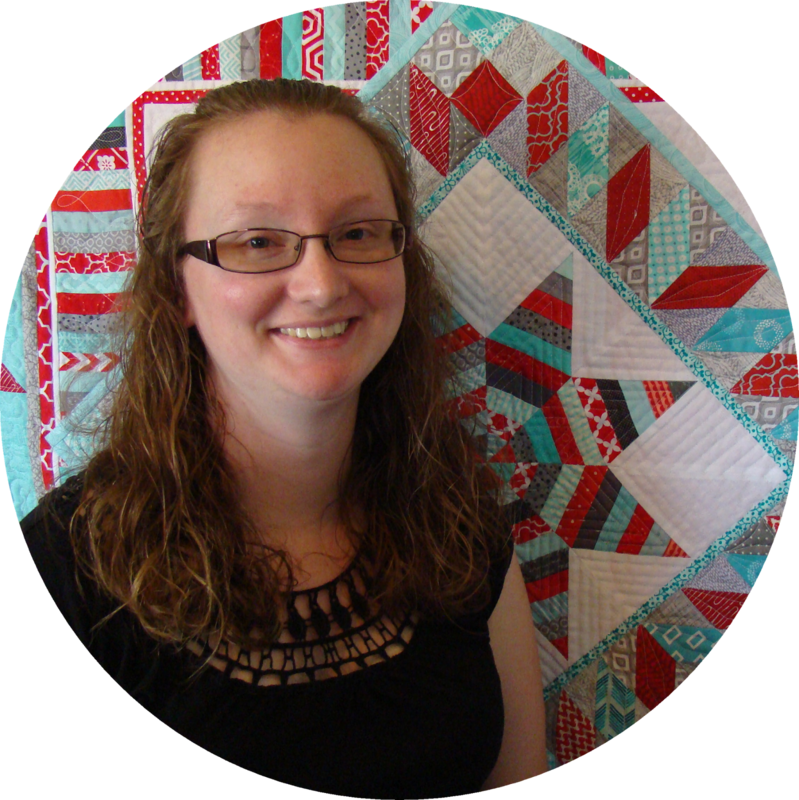 I also entered the quilt in the Blogger's Quilt Festival in September. It made the top five because it is by far my most popular blog post for the year, with more than twice as many views than any other post! This was my favorite project this year! This quilt was a collaboration between me and my best quilty friend, Heather. We each made a quilt round robin style - we mailed the quilt to each other after adding a round to the quilt. 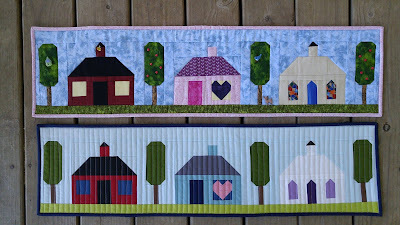 Once finished, I quilted it my domestic machine and was thrilled and surprised with the results! 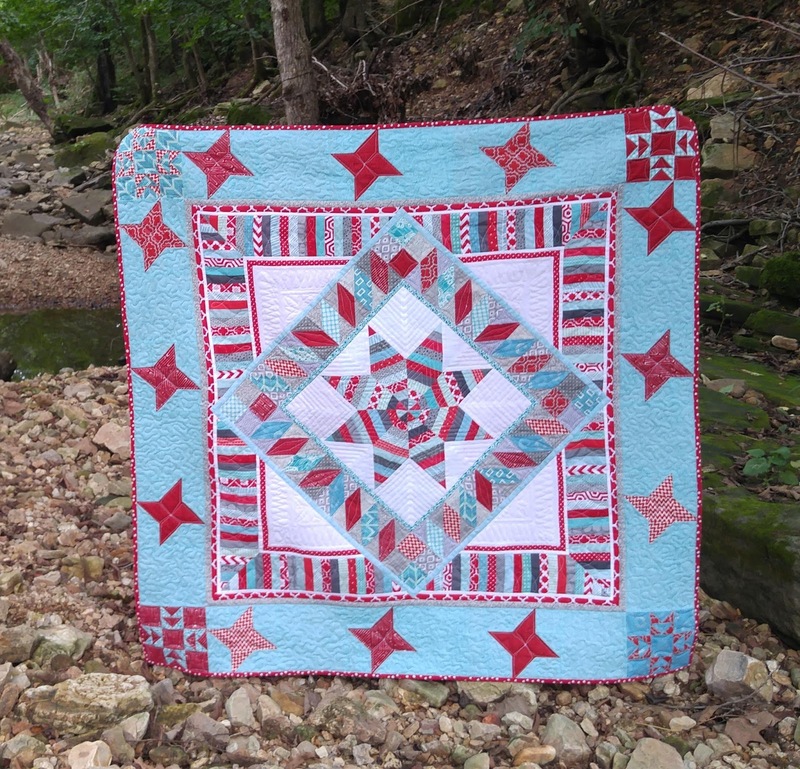 The quilt represents friendship, trying new things, and how far I've come in my quilting journey. These three mini mini quilts were a result of a challenge issued by Make Modern magazine. My "outside the box" ideas got quite a bit of attention and resulted in my first official magazine appearance! 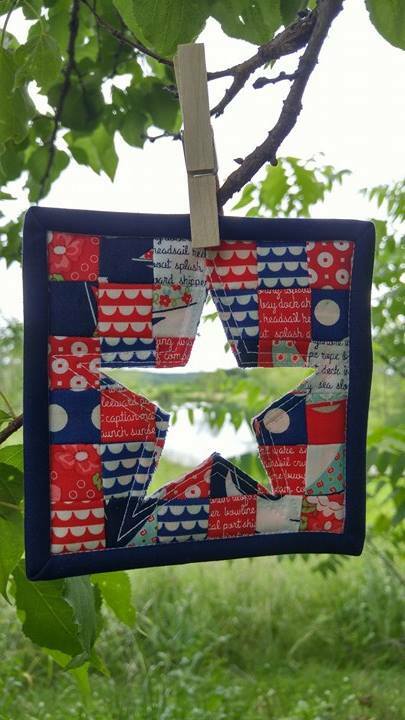 This led to another appearance in the next issue of Make Modern, and I had a quilt block in Quiltmaker's 100 blocks magazine in November! 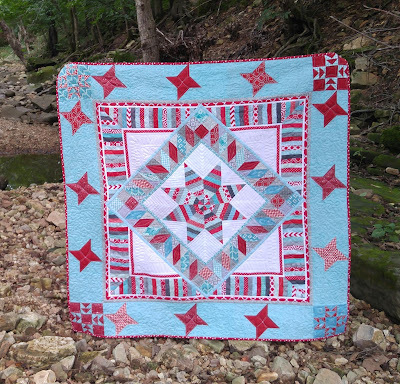 Watch for one of my quilt patterns in an upcoming issue of Make Modern in 2017! 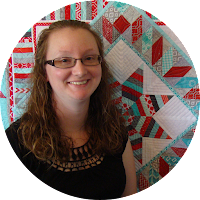 My favorite local quilt shop asked if I would design and write the pattern for the 2016 Row by Row Experience pattern for their shop. I jumped at the opportunity! This became my very first print pattern, and was the catalyst for much more risk-taking throughout the year. After months of planning, I launched my first print patterns for sale in June. I had no idea where this little idea would take me, but it has already become much bigger in six months than I imagined! I can't wait to see what 2017 holds! 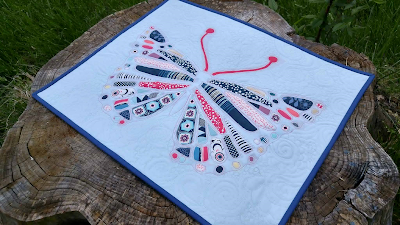 Thank you for joining me on this quilting journey! Let's create and connect! Fantastic finishes! I adore your miniature quilts!! You had a fantastic 2016 and I look forward to seeing what you create in 2017!! Wow! 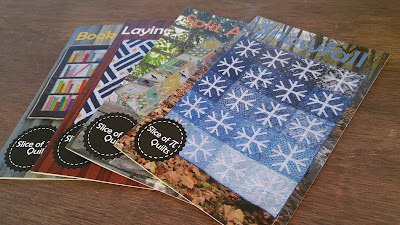 I love the colors that you choose in every quilt and the patterns are great! Love that butterfly! 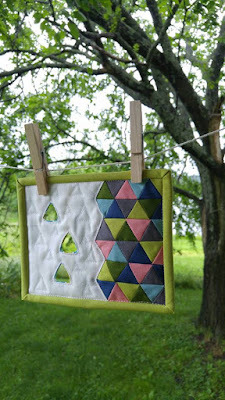 and your sewing smaller blocks are way too cool!